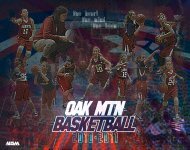 This team collage features a whirlpool ripple design using team colors along with all your players and coaches. 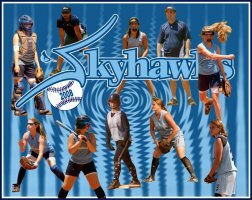 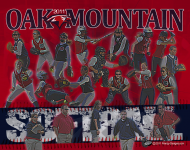 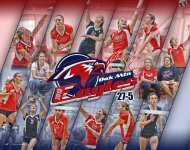 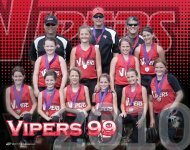 It can be used to create a team collage for any type of sport, whether baseball, softball, basketball, soccer, lacrosse or whatever sport you desire. 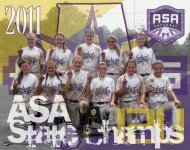 It can feature your team logo, your team name, a year, and any team accomplishments.